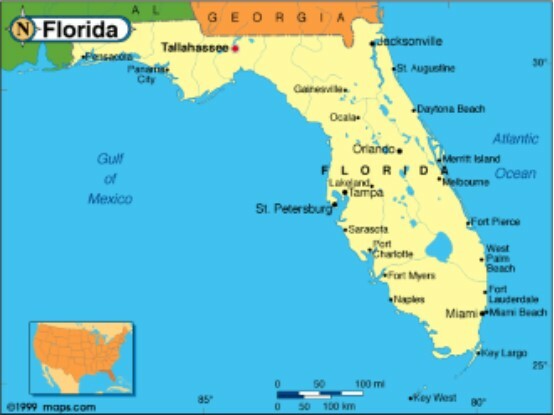 Florida is perfect for hardie board siding. Stronger than vinyl siding and even real wood. Great protection from strong sun light and high winds, even hurricane force winds. The perfect area for fiber cement board siding. Below are some video's we found on YouTube that have some good information on installing Hardie Board on your home. This is an excellent video showing how good contractors look 'behind' the walls so to speak to find problems. Making your house ready to install new siding is challenging. If your home is old enough to need new siding then it most likely will need some tender loving care to bring it back into condition. This is a good video showing that process. The extra work that a contractor does to fix and repair your house in order to make it ready to install the new hardie board siding is an additional expense and generally not covered by the price of the siding. 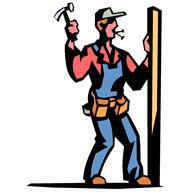 You need to go over all repairs before hand with your contractor. To see more information on what all goes into the cost of installing siding on a house click here....How to determine the cost of installing new siding on your house. If you would like more information on Hardie Board and contractors that install it here in Florida, fill out the form below. 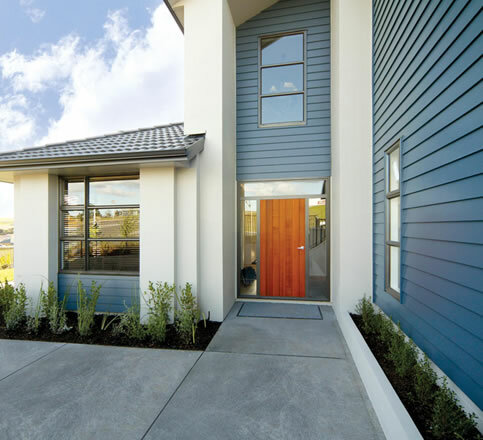 If you live in the Jacksonville Florida area, Jacksonville Beach, Atlantic Beach, Neptune Beach or Baldwin Florida area and want to get some prices on installing hardie plank siding on your house. This company offers Hardie Board Siding and other home improvement projects through out the Nassau County Florida area. Fernandina Beach, Callahan and Hilliard areas. If you live in St. Johns County, St. Augustine, Bakersville, Fl., Butler Beach, Crescent Beach, Elkton, Flagler Estates or Ponte Vedra Beach and want more information on Hardie Board just fill out the form above.